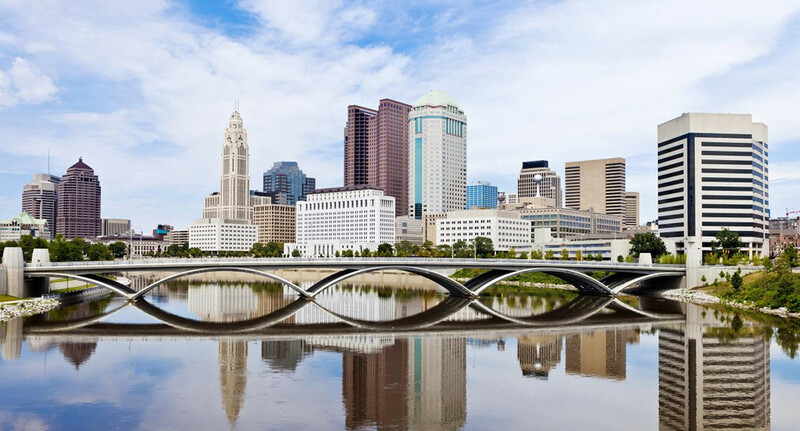 We handle water and sewer issues throughout Ohio and have provided political subdivisions, property owners, developers, and industry with sound legal advice and representation in a variety of areas. Albers and Albers is one of the most experienced firms in Ohio at drafting Joint Economic Development District (JEDD) Agreements for local governments. A boutique law firm, Albers and Albers has gained a reputation for excellence and leadership in our Practice Areas. If you have questions about any aspect of water or sewer issues in your area, please provide us with the following information and we will respond to you within one business day. For immediate assistance call us at 614.464.4414. Water and sewer service, storm water, energy development, land use, and other development issues affect every property owner, real estate developer, industry, city, township, and county in the State of Ohio. We can quickly consult with financing experts, engineers, hydrogeologists, lobbyists, bond counsel and specialized accountants. We have a very successful litigation track record and we are the right choice to help guide you through your litigation considerations.